A good hamburger is an American staple, and in the South, minced ham is a popular ingredient. So, why not combine the two? This burger recipe uses minced or ground ham in place of beef (it is called a "ham" burger, isn't it?). 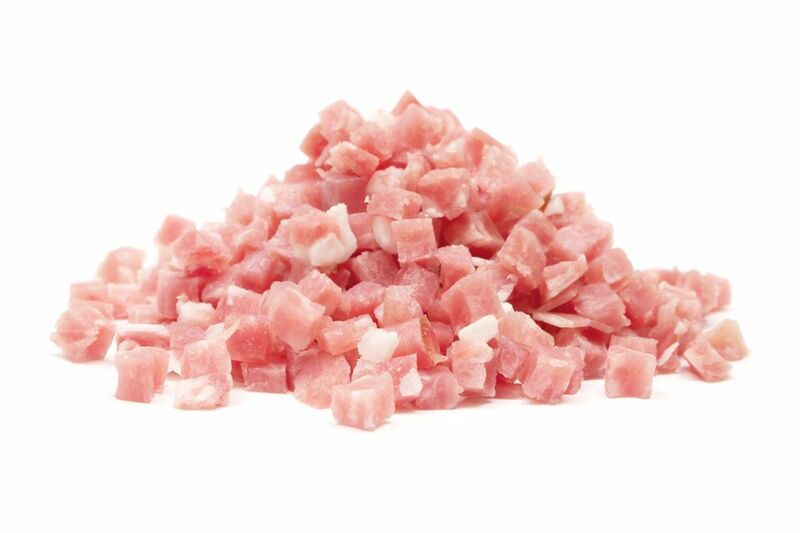 Not to be confused with ground pork, minced ham is saltier but naturally leaner than most ground beef at less than five percent fat. It also has fewer calories and is more economical. We spice things up in this recipe with chopped peppers, onions, and seasonings, but you can make it your own using any of your favorite burger flavorings. Combine minced ham, green pepper, onion, parsley, salt, pepper, and Worcestershire sauce in a bowl. Blend in beaten egg with hands or a wooden spoon. Divide mixture into 4 portions and shape into burgers. Heat butter and oil in a large skillet over medium-low heat until hot. Fry minced ham burgers for about 5 minutes on each side until cooked through. Drain on paper towels before placing in buns. Minced ham burgers can be served as traditional beef burgers on toasted split buns with all of the regular toppings, such as lettuce, tomato, onion, and condiments. French fries are always welcome, but adding something more savory, such as onion rings, will help give the meal more depth. Of course, the burgers can also be paired with a side of steamed veggies such as carrots, cauliflower, and broccoli. Given the saltiness and sweetness of ham, minced ham burgers are better off without any other salty flavors in accompanying sides. In addition to burgers, minced ham can be made into ham loaf or used in a ham casserole, such as ham casserole with macaroni and cheese, ham casserole with broccoli, and ham and cheese casserole.